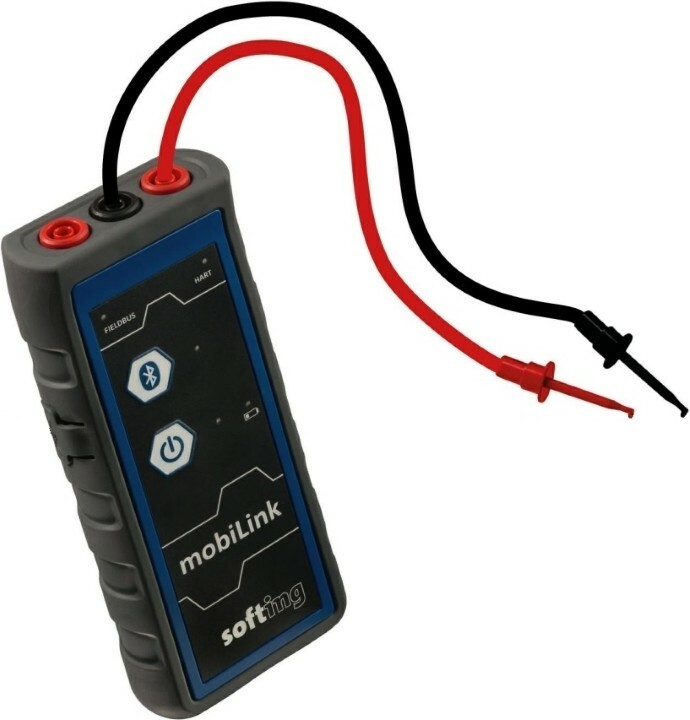 The Softing mobiLink is an intrinsically safe mobile commissioning and maintenance interface for field devices. 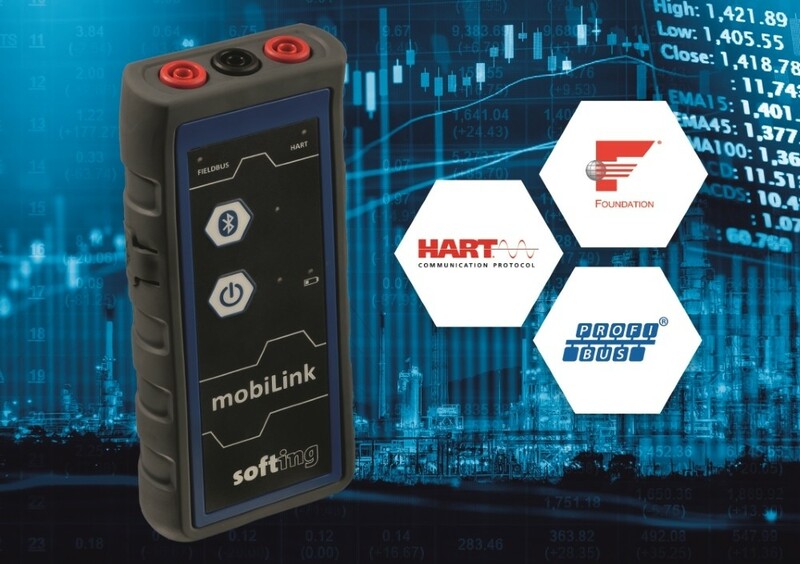 The mobiLink modem provides a single interface solution for communication with HART, Foundation Fieldbus or PROFIBUS process automation protocols. USB or battery-powered Bluetooth connectivity offers fixed or wireless communication with mobile or desktop host devices. A rugged, IP54 rated housing protects the mobiLink from harsh industrial environments (and employees!). The mobiLink puts a cost-effective, multi-protocol configuration tool in the palm of your hand. Let the mobiLink drive efficiency throughout your workplace - no matter which bus you're on.